Learn more about our unique programs, see the school supply lists, access Student Information System (SIS), and more. Find out more about the Advanced Academic Program at CES. Find out what you need for the school year! 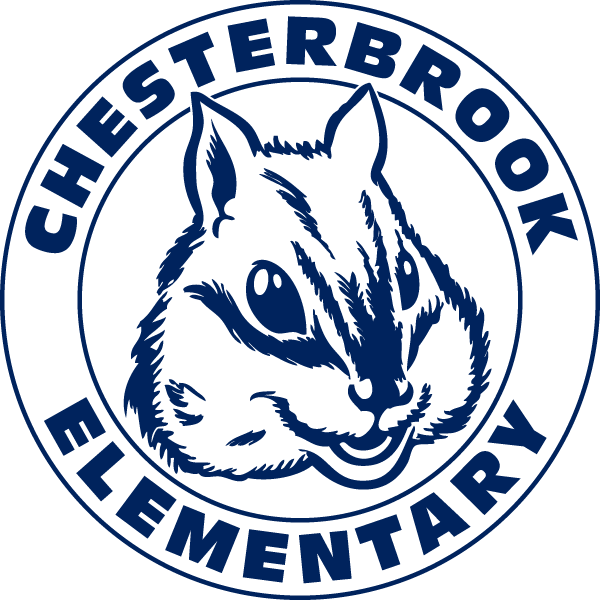 Chesterbrook's Special Education program serves students with diverse needs.